How do the 1.7 million students who go to university each fall decide which one to go to? When it comes to student attraction, it takes more than a snappy tagline to stand apart from competing university and college brands. 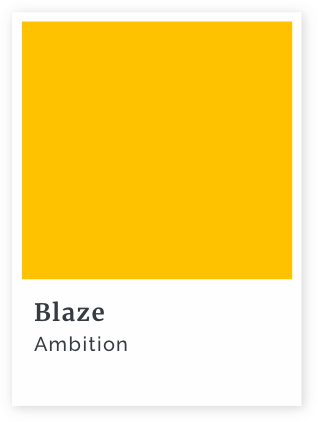 A revised brand strategy and brand experience speaks with greater relevance to Lakehead students over a diverse set of touchpoints. 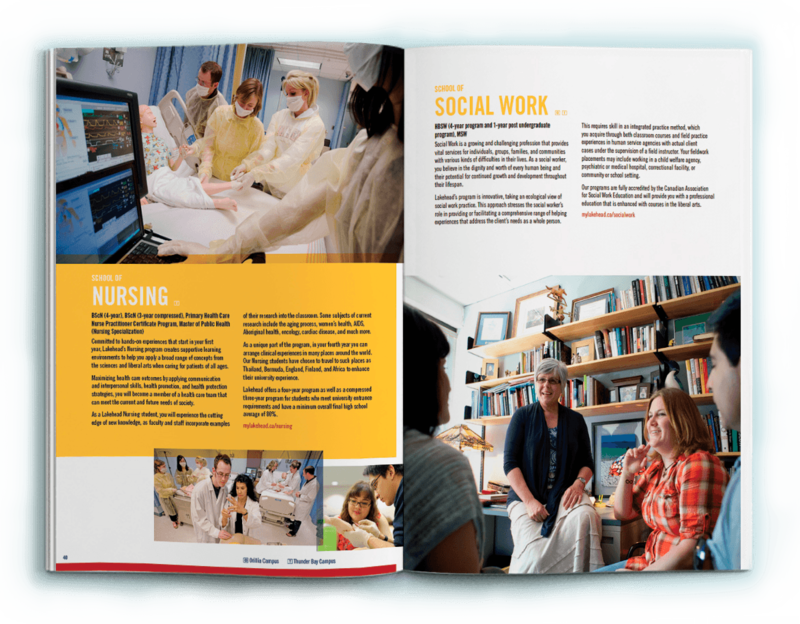 Fifty’s research revealed that some Ontario students prefer a less conventional university experience. 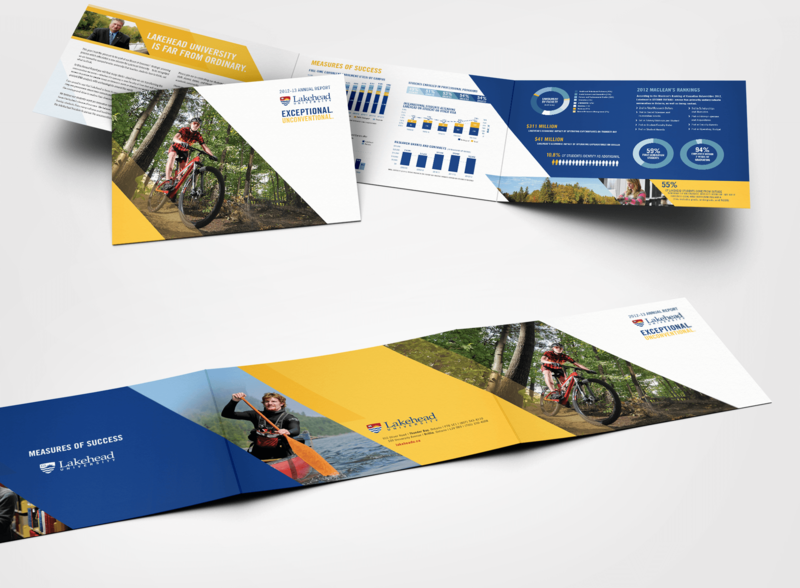 Insights from high school and first year students guided the development of a new brand platform and visual identity for Lakehead University. 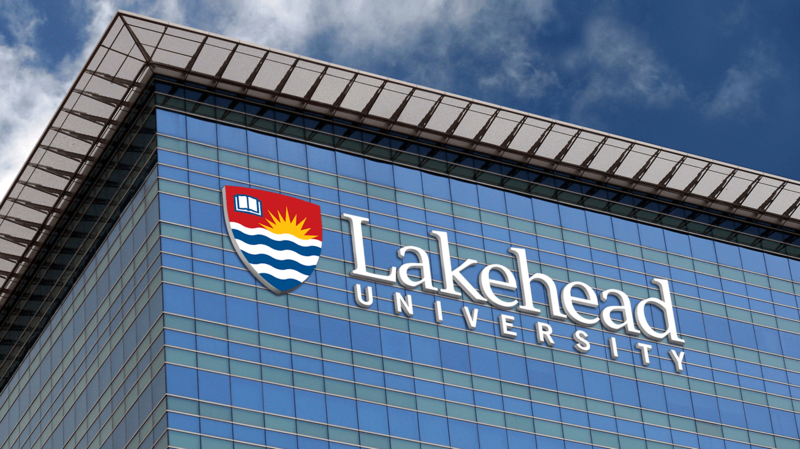 The evolved Lakehead University logo is a reflection of all Lakehead audiences’ perspectives. 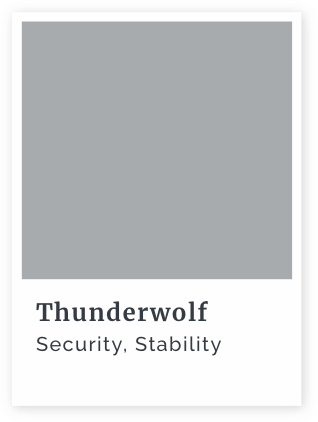 The evolved logo reflects student research findings including the use of a symbol of knowledge; a book, and a symbol of the natural landscape on which the Lakehead campuses are located. 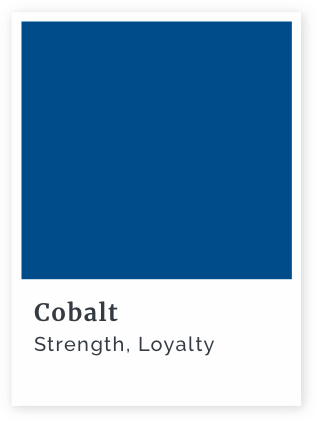 Naming the Lakehead brand colours is just one way the new brand deepened Lakehead’s commitment to expressing it consistently. This scale indicates the relative weight, importance and frequency of use that should be placed on the brand colours. 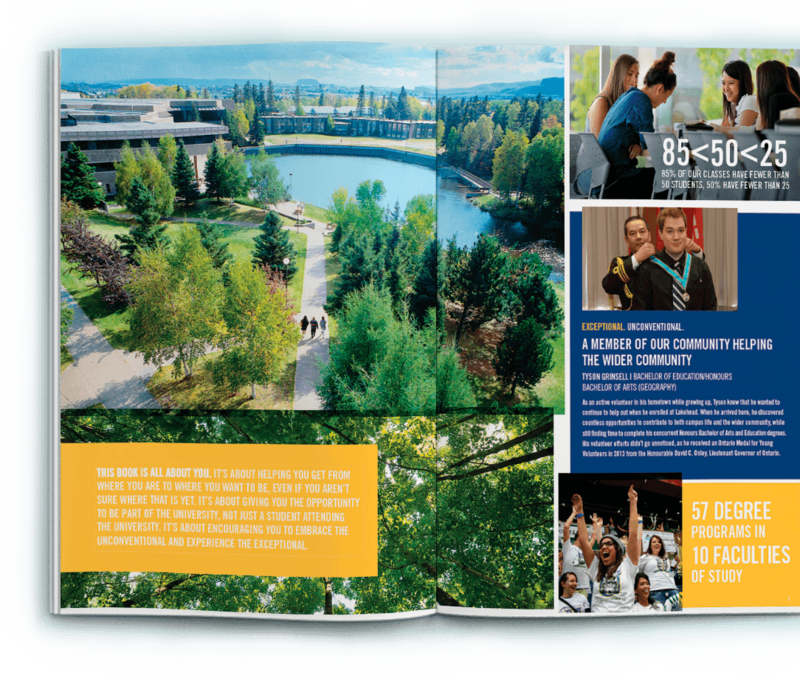 A consistent experience-everywhere audiences interacted with the Lakehead brand. 15 years ago, the average consumer typically used two touchpoints when buying an item and only 7% regularly used more than four. Today consumers use an average of almost six touchpoints, with 50% regularly using more than four. Do you know what makes your academic brand relevant to your audiences? Do your audiences?